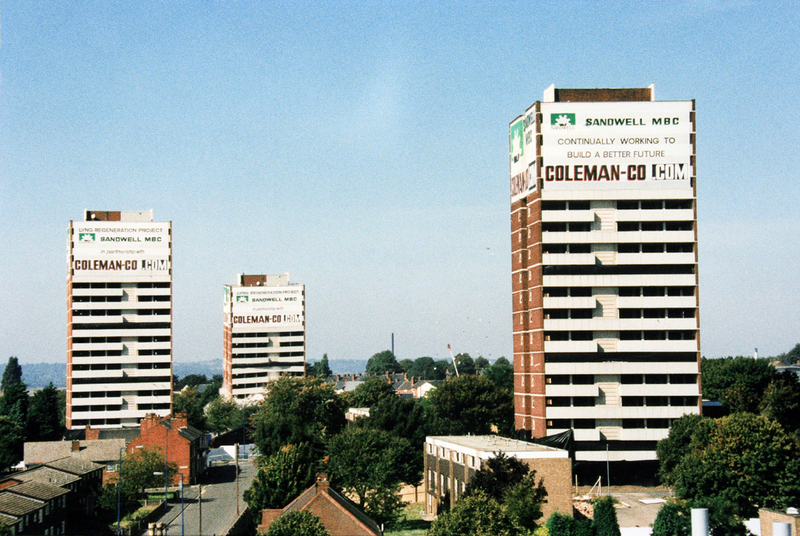 Coleman & Company we were now very active in land reclamation, clearing sites, demolishing differing structures, demolishing high-rise blocks and preparing sites prepared for the more socially acceptable low rise buildings. This led us to purchase larger machines the first in 2004, a Hitachi 850 High Reach capable of demolishing 40m high structures. We also bought the Excavator equipment for this formidable machine. Contracts were secured for demolition works in the City of London at Westminster Bridge, also in the Financial Quarter in the shadow of the highly visionary Gherkin, also at Pollockshaws in Glasgow, in Edinburgh, in Peebles, in Cardiff in the shadow of the Millennium Stadium. The Cat 350 and the Hitachi 850 were the death knell to many structures, Villiers House, Cross House, Ranleigh House, Donnay House, Nettleton House, Beatty House, Jellicoe House to name a few of the ones to be gradually nibbled away, to be loaded up and off for recycling into construction aggregate, and another life. We had a quality fleet of plant for high reach demolition, tower block demolition and industrial demolition. 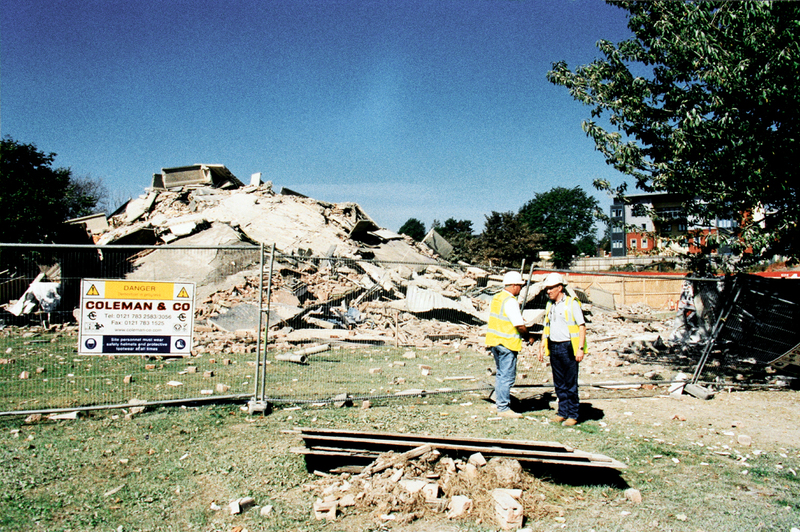 We were now a truly national demolition contractor with an extensive C.V. to its credit. Even with our wide array of plant and equipment some buildings needed to be debuilt and dismantled by hand, due to local environment. Two such blocks were the twenty storey Alma House and Leys House, Darlaston both on a restricted site with high voltage cables situated between the two blocks, as is usual, with most high rise blocks, they were in a built up area, consideration of all these obstacles and difficulties removed any ideas of explosive demolitions. A tower crane was erected on site between the blocks; the crane needed to be on piled foundations that had to be constructed either side of the High Voltage cables. The blocks then dismantled in the reverse order of construction reducing in height, floor by floor, both at the same time, thus keeping the crane fully employed. The concrete panels were pulverised at ground level then removed off site. 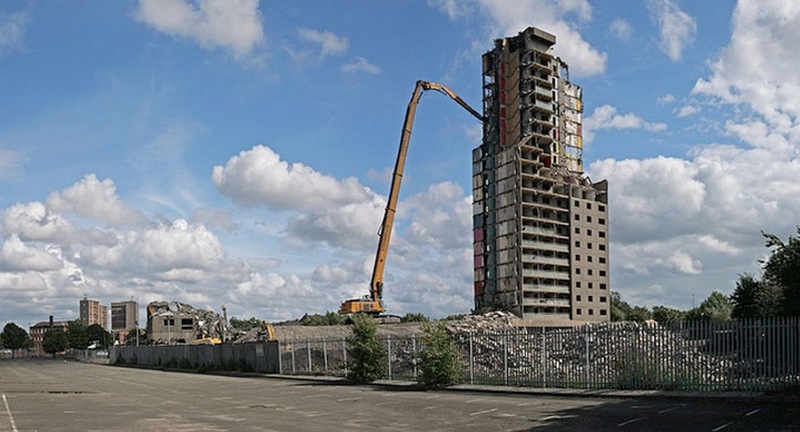 Once the buildings had been reduced to six storeys the Cat 350 high reach machine was bought onto site to complete the demolition of the blocks to the delight of the local residents. Mark Carless, now Colemans Contracts Director, who, at the time, had no head for heights, was put in charge of the project; he did it well, soon becoming acclimatised as the contract progressed. Peat House in the centre of Birmingham was another extremely difficult `debuild`, a six/seven storey building occupying a complete corner site with neighbouring buildings housing solicitors, estate agents and other professional bodies, who do not accept any interference with their daily routine, all demolition works were required to be done without the nuisance of dust, noise and disruption! Why not learn more about our high reach demolition services by reviewing the projects we completed at the Queen’s Medical Centre in Nottingham and Ravensworth Court in Gateteshead? National Grid had embarked on a national programme of clearing redundant Gas Holders. 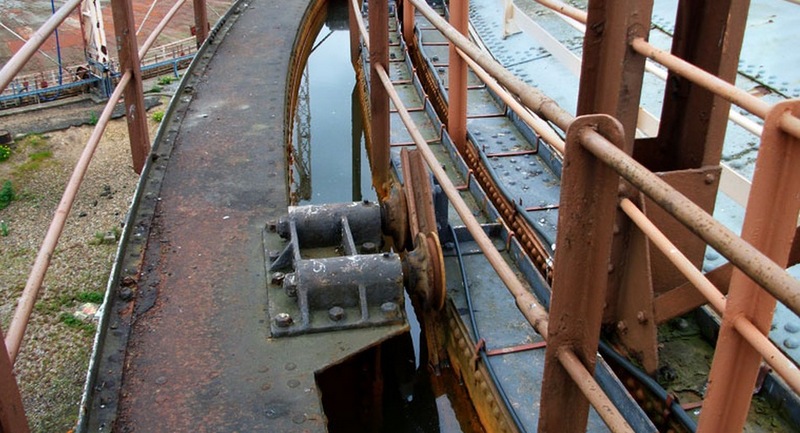 Mark had chased this opening, being successful with the contract to dismantle and remove two multi stage gas holders on a restricted site at Nechells, Birmingham. This was nice and local for our first journey into another unknown avenue of activity. Gas holder demolition would prove to be a new and attractive line of business for us as our business continued to thrive and grow. We cautiously went about our task, learning as we progressed, National Grid’s strict safety policy always being stringently observed at all times. 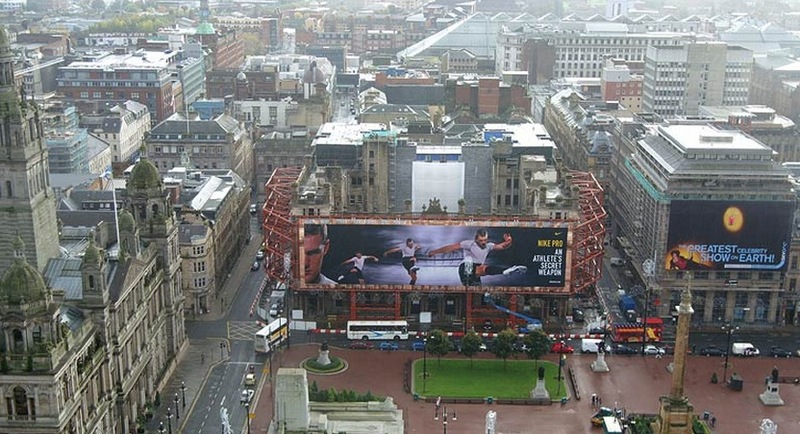 We were delighted to successfully complete the gas holder demolition. The successful conclusion of the project led to further opportunities. Some of the intricate and bespoke engineering that went into the deconstruction of Ponder’s End Gas Holder. A million miles away from our ball and chain days! Further success at Ponders End, London was rewarded with Coleman`s cautious approach to method, safe working practices and systems resulting in its excellent work being recognised by our employer, with National Grid awarding merits in safety and design, quite rightly it was a proud moment for the team, as they were being assessed on a national level against other national contractors for gas holder demolition who were far more experienced than Coleman in that type of work. Our involvement in many projects became more intense as those works were becoming more contractually biased; a man’s word was now proving to become a Lawyers dream. 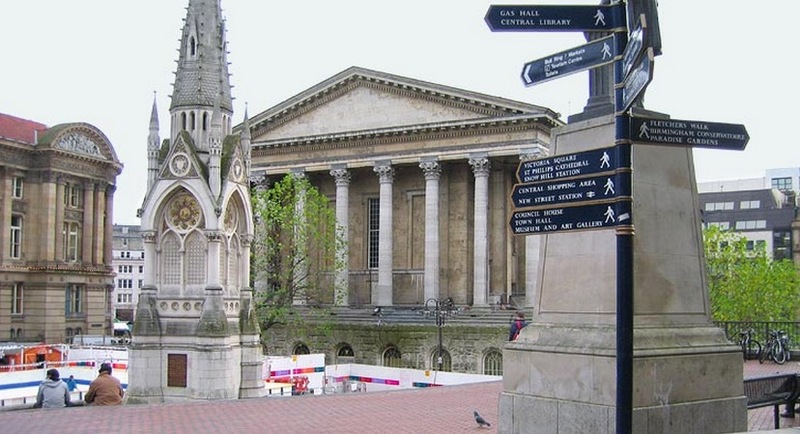 Birmingham`s 1834 Grade 1 Listed City Centre Town Hall was to be bought back into commercial use, after being void for more than ten years. 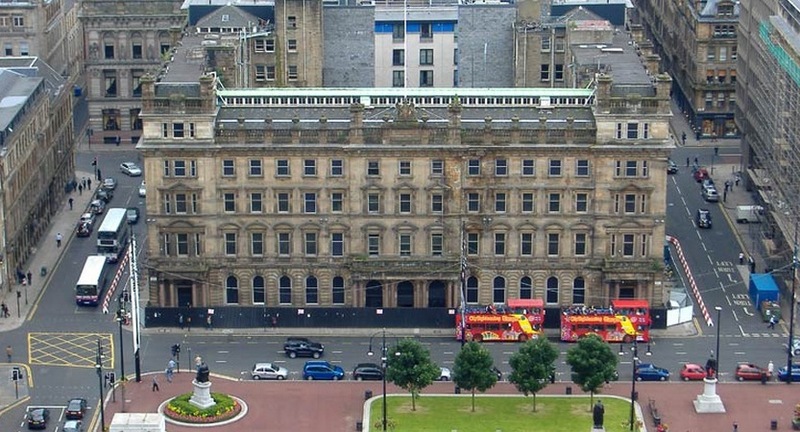 What was once the finest music hall in the country, a design based on the Roman Temple of Castor and Pollux was to be fully refurbished, at a cost of £35m by Wates Construction Ltd.
Major internal restructuring and refurbishment was required. Mark successfully negotiated the difficult contract that required much thought, innovation and above all specialist demolition skills. Coleman was to be working amongst some of the finest ornate plasterwork to be found, removing balconies, and creating openings. The plaster was upto 3” (75mm) thick bonded with animal hair, no one knew what would be found or what to expect. Damage was not acceptable irrespective of the cause or reason. 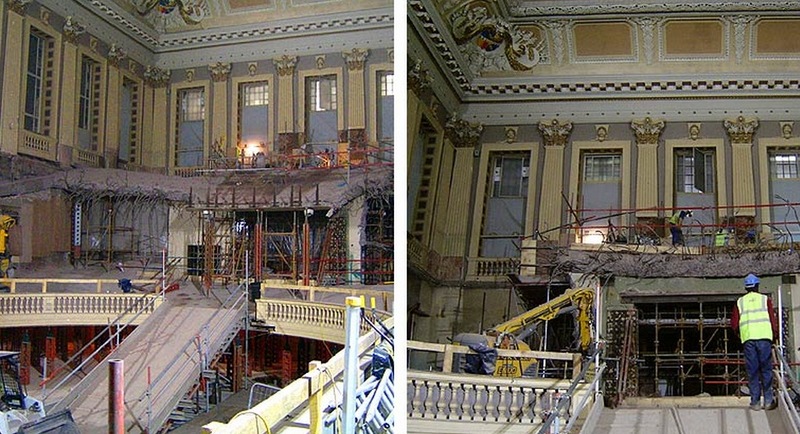 The plan to remove the main balcony required the incorporation of a bespoke support system, to support the balcony construction that was being removed; this was to avoid any collapse, also to create a safe working platform. Various other unrecorded works had been previously carried this out meant that we were unsure of what to expect. In places we encountered heavy concrete beams coupled with exceptionally heavy construction. Other areas of the construction were lightweight and difficulties were soon to become apparent. We decided to buy a remote control five tonne excavator and equip it with a special concrete cracker. This meant that the operatives were safe should the construction contain unforeseen weakness when the machine was working at exposed edges. The successful conclusion of the contract saw the building reopened for business on 4th October 2007, being officially reopened by His Royal Highness The Prince of Wales and Her Royal Highness The Duchess of Cornwall on 24th April 2008. The iconic and proud building that was a stage for many novelists including Charles Dickens, generations of Parliamentarians, Prime Ministers and Rock Bands was again open for business. 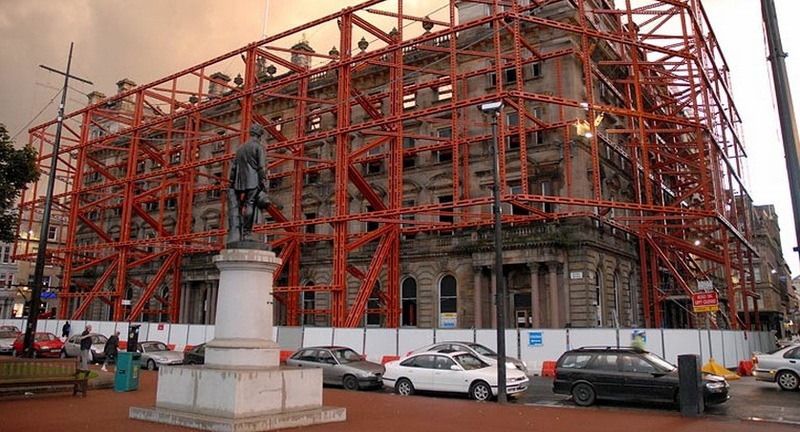 Why not learn more about the demolition of the Ponder’s End Gas Holders and complex demolition work we completed at Birmingham’s Grade 1 Listed Town Hall? A large thirteen span 1870s Victorian brick arch Viaduct at East Norton, Leicestershire had fallen into a very poor state of repair. It was becoming a danger to persons who ventured through the security fencing onto or under the isolated landmark and required specialist demolition. The viaduct was one hundred and ninety metres (about the length of two football pitches) long and approximately twelve storeys in height. 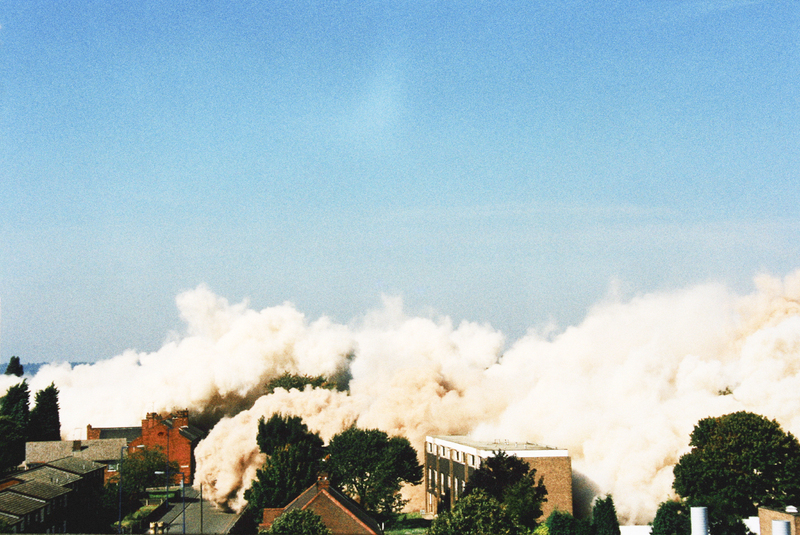 It was agreed with our employers, British Rail Property Board, that explosive demolition would the most effective demolition option. Difficulties were soon to manifest themselves, in as much as the blue brickwork had in places badly perished, where the brickwork visually appeared to be sound externally, internally it had softened and failed. Explosives would become less effective in “soft” materials as the explosive, expanding breaking force would be absorbed by such soft materials. This turned a the viaduct demolition into more complex demolition that required specific explosive demolition knowledge. Eventually an agreed plan and sequence of drilling was incorporated into the works, the demolition programme was met, and demolition day arrived. Very early on a cold, wet Sunday morning in March 2001, the area was secured, Police helicopter scanned the exclusion zone, then gave the “all clear”. The explosive engineer began his countdown. 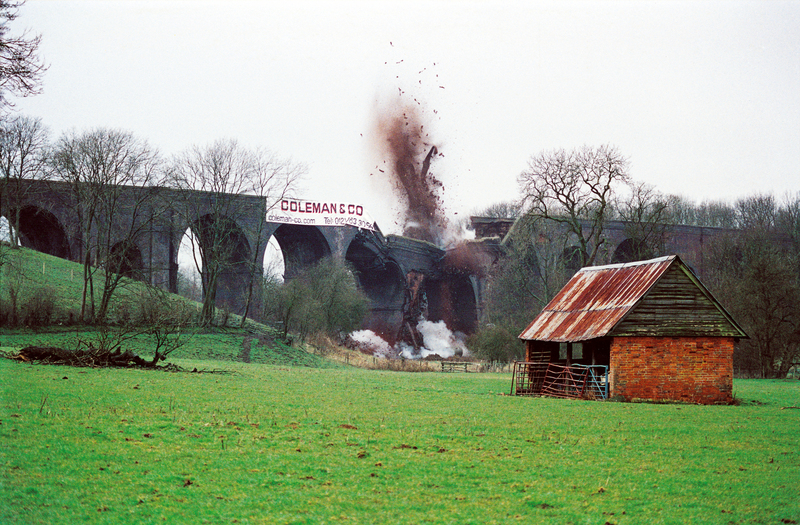 A series of loud explosions then followed and the once proud structure was proud no more; a smouldering pile of brick rubble lay along the route of the old railway line. Thoughts crossed my mind of the thousands of man hours, the manual skills that had gone into creating what was once such a magnificent structure that had now gone in seconds courtesy of our explosive demolition. The company had continued to steadily develop and expand. It had outgrown the Stechford site needing somewhere larger to house the ever increasing and expanding scope of work. We searched for and found a six acre site on Shady Lane, Great Barr, Birmingham. The site, an old aluminium castings foundry, was purchased in 2002, in overcoming a series of objections from local residents, councillors and an M.P. 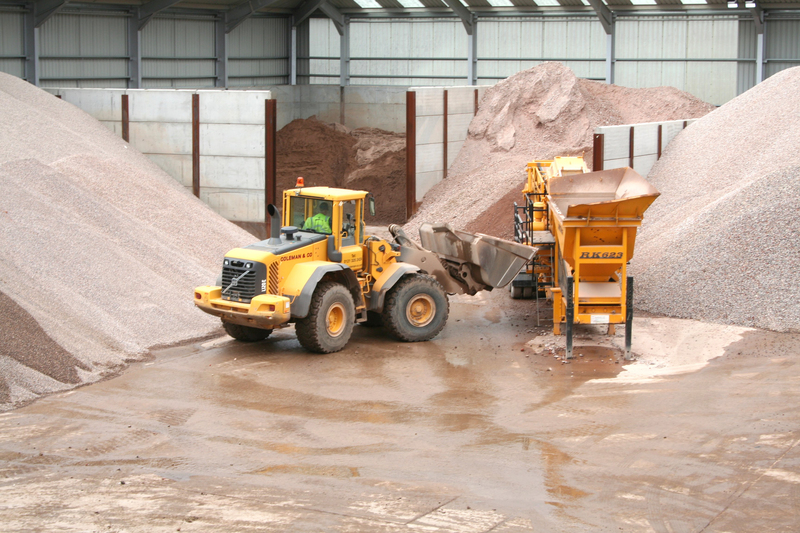 we secured planning in 2004 for work to start on creating a new Depot, consisting of offices, workshops, parking for plant and transport and our innovative award winning “Urban Quarry” to be used for the manufacture of value added aggregates from reject materials that forms the backbone of our materials recovery and recycling operations. 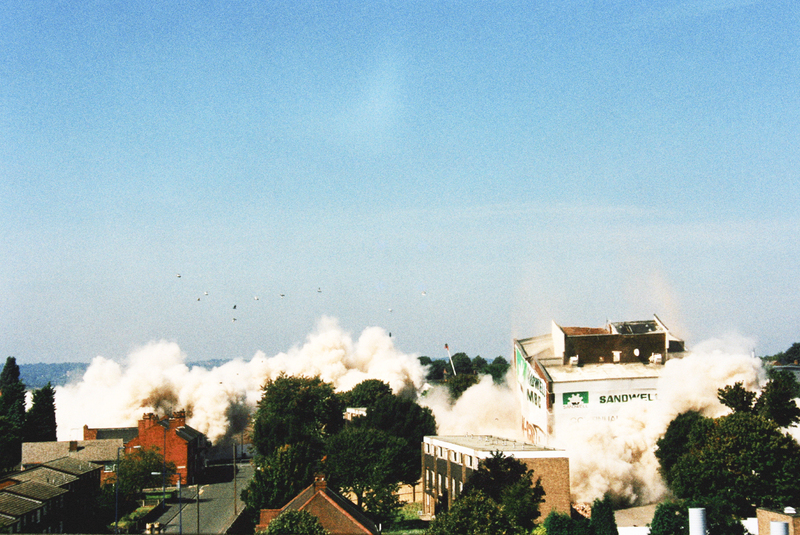 Why not learn more about the explosive demolition services we offer or the recycling we carry out at our “Urban Quarry” and our Meriden Quarry? We won contracts for demolitions and land remediation at football stadia that were the homes of Coventry City, the complete demolition of the Highfield Road Stadium Coventry. 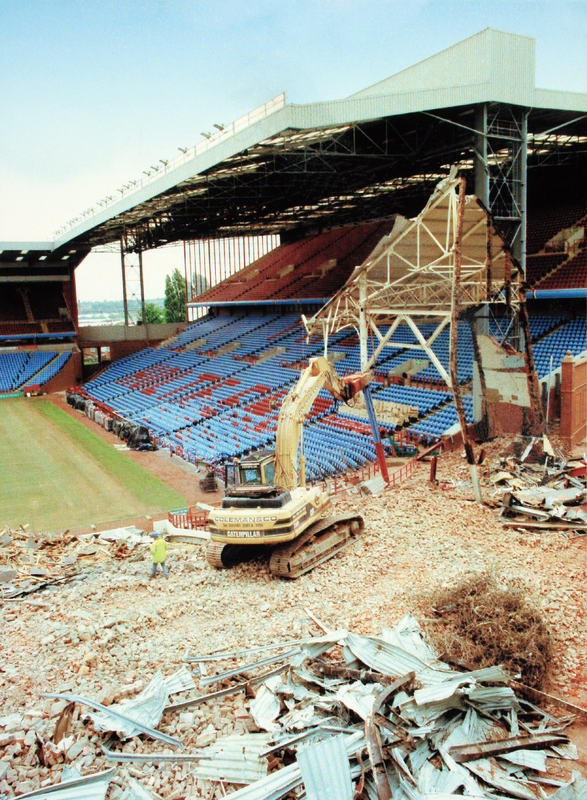 For West Bromwich Albion for the demolition of the Rainbow Stand at the Hawthorns Stadium, West Bromwich, then most pleasing of all, my being a Birmingham City Supporter, was the demolition of the substantial Trinity Road Stand at Villa Park, home to Aston Villa. 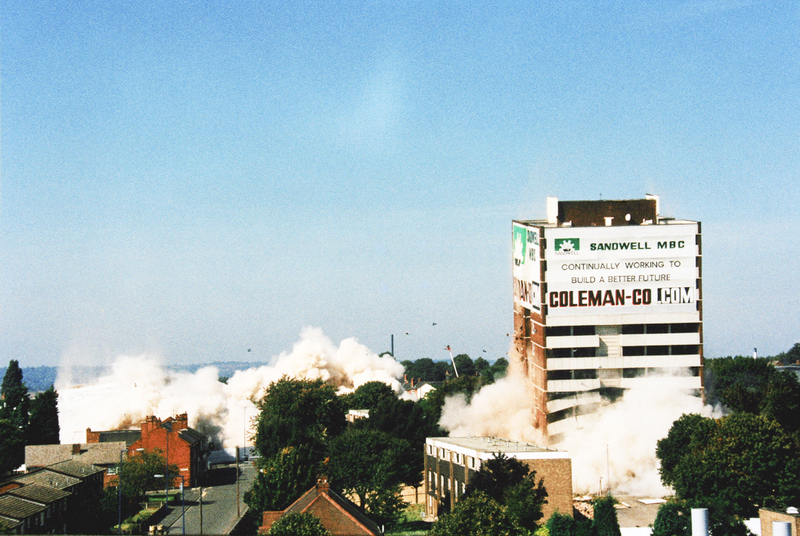 This was our first move into more specialist and complex demolition. Blowing the final whistle of Aston Villa’s Trinity Road Stand. One of Coleman’s more satisfying projects. Good result. We were also extensively involved with the early stages of the redevelopment of Warwickshire County Cricket Ground at Edgbaston. A successful contract for bulk excavation works and associated piling for the new Touchwood Court Shopping Centre, Solihull generated circa 80,000m3 of materials for disposal, this blended in with our activities. 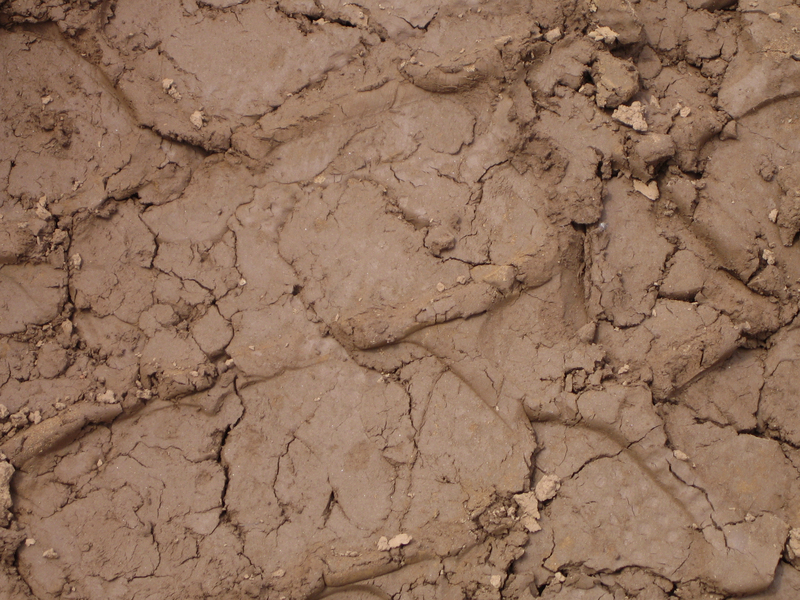 All materials generated by those works were recycled and reused on other construction projects. 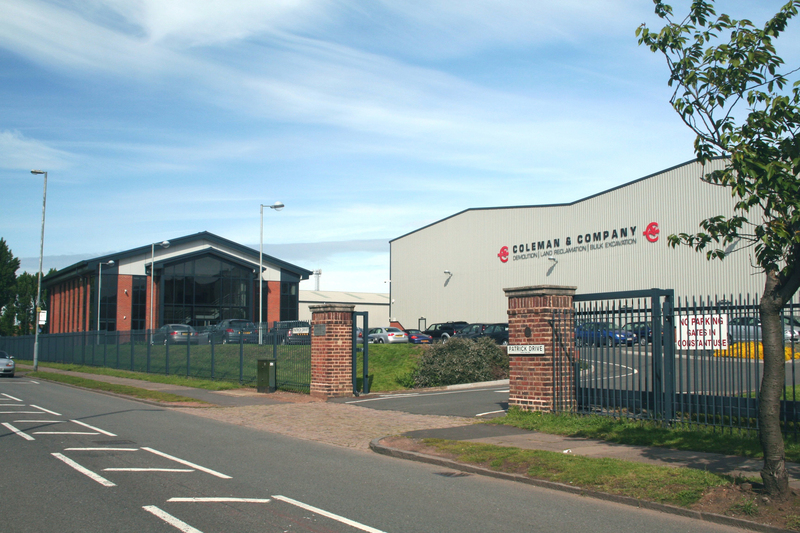 We decided that the time was right to change the company name from Coleman & Company (Plant Hire) Ltd. to Coleman & Company Ltd., because the words `plant hire` were becoming restrictive in allowing opportunities to continue to expand into new areas. Unfortunately the name Coleman & Company Ltd was owned by Reckitt Benckiser Ltd. which was a hundred year old company. We could not get any response from the Reckitt Benckiser Company Secretary, so shares were purchased; the Company Secretary then had to speak to “a Shareholder”. We brokered a deal for the name but their price for the company number, we considered to be too high. The name change took place on 7th March 2002. (`Plant Hire` was transferred to another Coleman subsidiary.) We later sold the Reckitt Benckiser shares at a good profit, so it proved to be a `win win` situation. 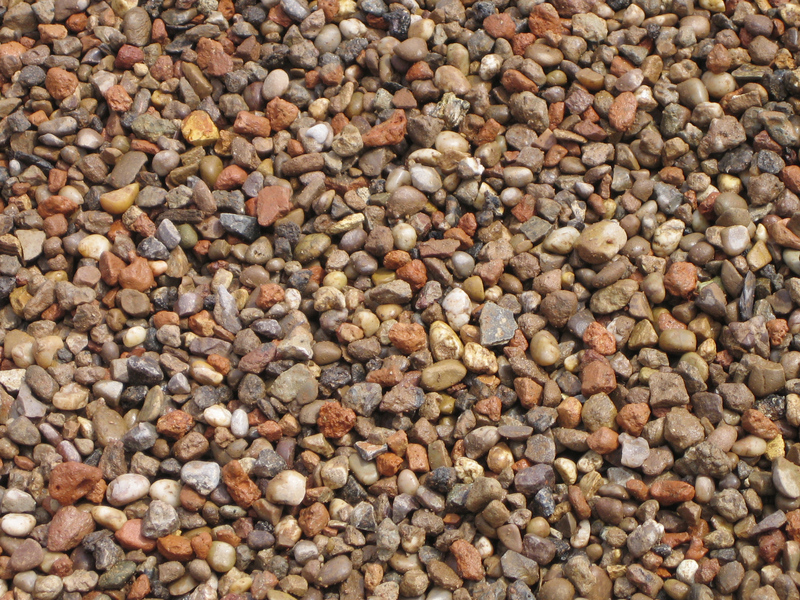 The Company was by now extensively committed to recycling, producing approximately 350,000 tonnes of D.O.T Specification compliant aggregates per year. The contract for Sandwell, the Lea Bank demolitions and land reclamations, were a good base. In 2005 we won a major contract from Balfour Beatty for large volume earthmoving at the new Queen Elizabeth Hospital, also contracts for difficult excavation works for new office developments in Birmingham and the larger West Midlands area. Our business was starting to grow. Why not learn more about the demolition, earth works or recycling services we offer?